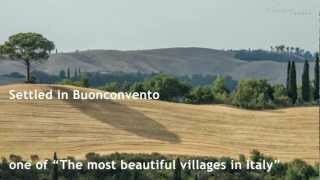 Discover the best historic sights, museums and flavors during a one day visit to Naples in southern Italy's region of Campania. With a wealth of history and culture, Naples is Italy's third largest city and certainly one of its most fascinating. Founded by Greek settlers, Naples is one of the oldest continuously-inhabited cities in the world, and visitors today can experience many different moments in the city's past along with its vibrant culture and outstanding local cuisine. While 24 hours is just enough to scratch the surface of such an extraordinary city, even one day in Naples is better than not visiting at all! Here's a look at the highlights of what to see, do and taste if you have one day in Naples. Start your morning in Naples by visiting the National Archaeological Museum, one of the finest museums in Italy and home to one of the most important collection of antiquities in the world. 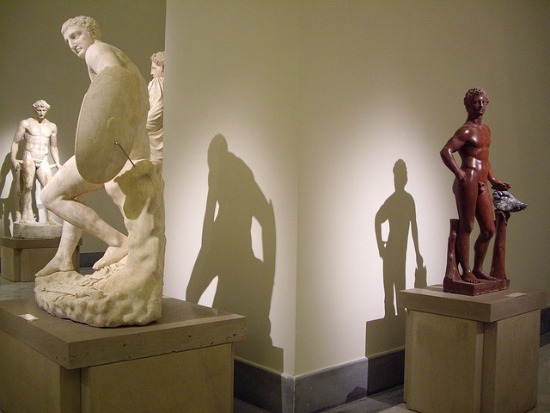 Walk through the galleries of Greco-Roman sculptures discovered in the ruins of Pompeii and other sites around Vesuvius and the Bay of Naples. Many of the treasures uncovered in these historic sites are on display, including mosaics, frescoes and sculptures. If more modern periods of art draw your attention, visit the world-class collections at the Capodimonte Museum where highlights include Italian and European masterpieces from the 15th to 17th centuries, decorative arts and porcelain. If you have a head for heights, you can also spend the morning exploring the Certosa and Museum of San Martino high above Naples in Vomero. 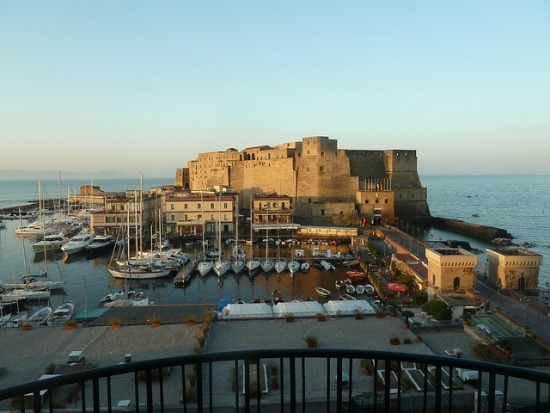 The views from the museum and nearby Castel Sant' Elmo are stunning! 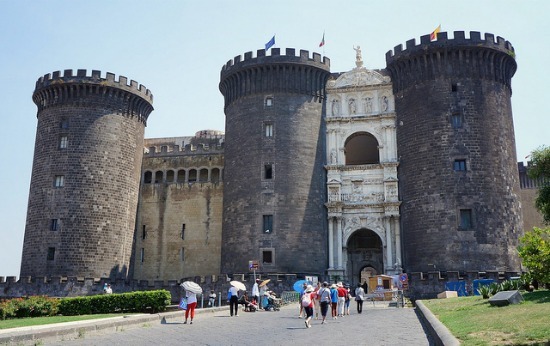 While you're planning your day in Naples, it's always a good idea to double check the hours for the museums and monuments you would like to visit as many are closed one day per week. Whether you decide to visit the National Archaeological Museum or Capodimonte during your day in Naples, you'll likely be hungry and ready for a break after a morning exploring the collections. While strolling through the historic center of Naples, you'll likely catch the delicious and tempting scent of pizza from the restaurants and pizzerias. Famous for making the best pizza in Italy, there's no way better to celebrate your day in Naples than by enjoying a Neapolitan pizza. 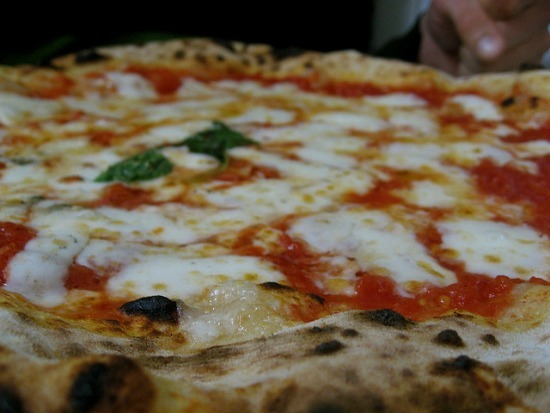 Here's where you can find the most traditional and best pizza in Naples. 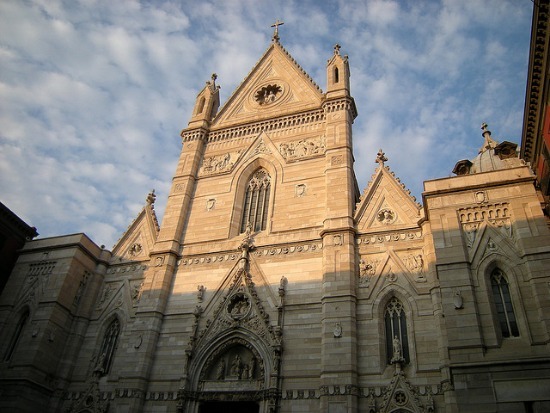 After a delicious lunch, continue exploring the historic center as you make your way to the Cathedral of Naples. Called the Duomo, this church is one of the most impressive in Campania. Inside you'll find a stunning nave, the oldest baptistry in the western world, a lavish chapel dedicated to the city's patron saint San Gennaro and a fascinating archaeological area underground where you can walk among ruins from Greek, Roman and medieval Naples. A visit to Naples isn't complete without a walk down Spaccanapoli in the heart of historic Naples. Stop by the charming street San Gregorio Armeno where artisans still create the traditional Neapolitan Christmas nativity scenes. The shops are open year round and are a wonderful place to find souvenirs to remember your day in Naples. After exploring the historic center, head toward the waterfront and the towering walls of the Castel Nuovo. Nearby you'll find excellent shopping along Via Toledo, Via Chiaia and under the soaring glass dome at the beautiful Galleria Umberto I. Peek inside the courtyard at the grand Palazzo Reale, or visit the royal palace if you have time in the afternoon. Stop in for a break and to rest your feet at the historic Gran Caffè Gambrinus, located right between busy Piazza Trieste e Trento and the huge Piazza Plebiscito. 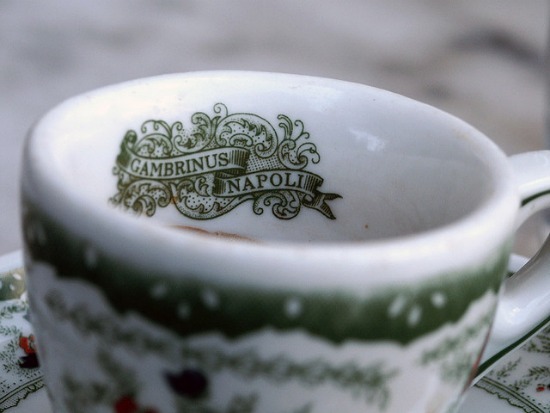 Founded in 1860, Gambrinus is famous for its classic Neapolitan espresso and traditional pastries, such as the sfogliatella. If you're not sure what type of coffee to order during your visit to Naples, check out our infographic 50 Types of Italian Coffee! In the evening, stroll along the waterfront to the Santa Lucia neighborhood where you'll find the picturesque Borgo Marinaro with its charming fishing harbor sitting under the ancient walls of the Castel dell'Ovo. This pretty area captures the romance and beauty of Naples and is a great spot for watching the sunset across the Bay of Naples. 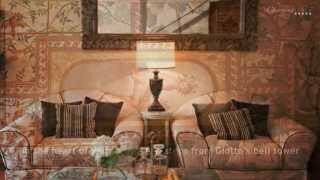 Enjoy an aperitivo or dinner in the Borgo Marinaro for a perfect end to your day in Naples.